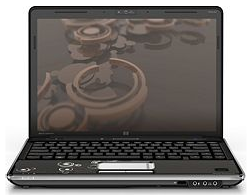 Need a new laptop, but looking at the more affordable side of the market? Whether you’re happy with one of Google’s Chromebooks, or need a machine that runs Windows 10, here’s our list of some of the best cheap laptops you can buy for less than $500. Just a few years ago, the price of notebooks took a sharp, downward turn. Unfortunately, these cheap ‘netbooks’ weren’t good at doing very much. They were small, with cramped keyboards, extremely slow processors, and low resolution displays. 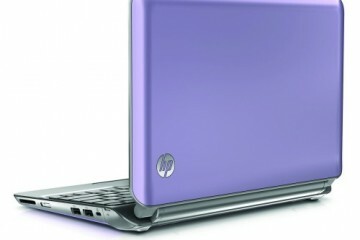 Today’s low-cost laptops, however, can surf the web, watch HD Netflix, and even edit photos here and there. 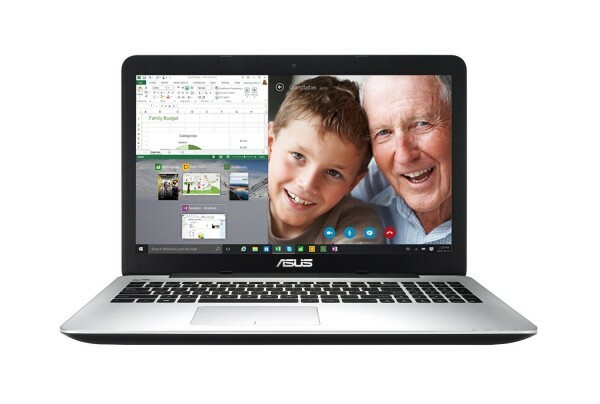 Google’s Chromebooks have helped to send the price of laptops down. Way down, in fact – we’ve seen refurbished Chromebook models sell for as little as $99. They’ve come a long way since their introduction; the original Chromebooks were useless without an internet connection, and now you can run some offline apps and games, as well as install certain Android apps. Still, they’re not for everyone – if you need to run specific apps for school or work, chances are good you’ll be wanting a laptop that runs Windows 10. Fortunately, there are plenty of options available. And for many of these low-cost laptops, Microsoft provides at least a year of Office, completely free of charge. Not a bad deal, eh? 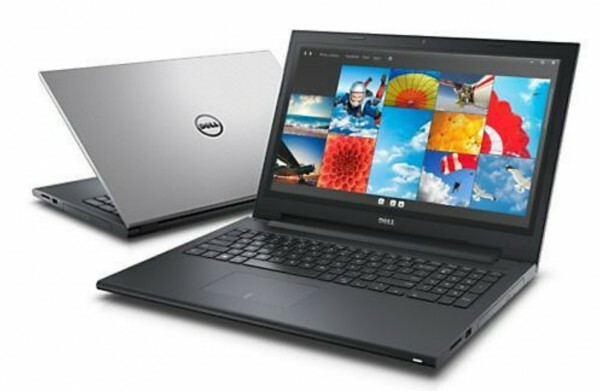 Dell’s bread and butter line of laptops, the Inspiron 15 3000 Series Touch starts at $400. 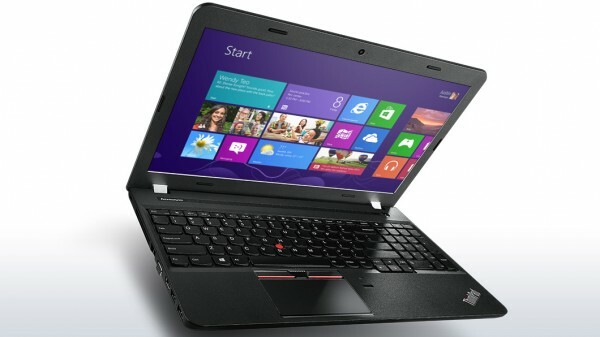 For that price tag, you’ll get a 15.6-inch, 1366×768 display with multitouch capabilities. 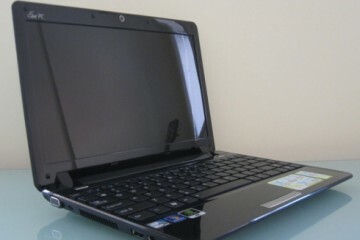 Unlike some of the cheaper laptops, there’s an Intel Core i3 CPU inside, running at 1.7 GHz. If you’re one to still prefer DVDs to streaming video (and you might, if you spend a lot of time without Wi-Fi), the 3000 Series comes with a DVD/CD burner. By default, the Dell comes with a a 500GB hard drive spinning at 5400rpm. That’s slow, but it’s also an easy, cheap upgrade if you want to pop an SSD in down the line. The same can be said for the laptop’s RAM (it comes with 4GB on one module). You can also save a hundred bucks if you eschew the touchscreen. 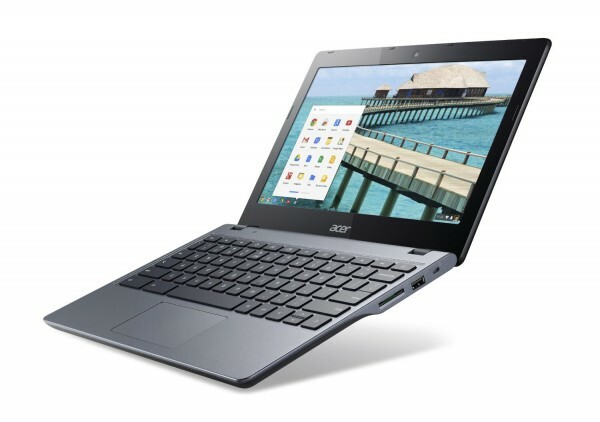 Coming in at $340, the Acer C720-3404 is actually one of the more premium Chromebooks available. Powered by Google’s ChromeOS and a dual-core Intel Core i3-4005U running at 1.7GHz, this Chromebook features a 32GB SSD – which makes launching apps and new browser tabs feel speedy. 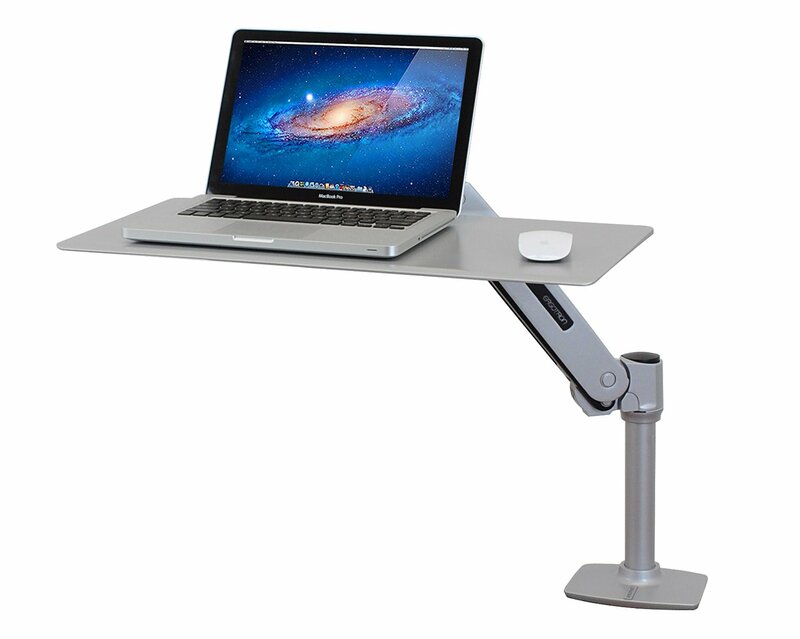 There’s no optical drive in this model, which helps cut the weight down to 2.76 pounds. In addition to the 4GB of memory and 11.6-inch, 1366×768 display, Google 100GB of cloud storage on Google Drive for two years, for free. There’s also two months of unlimited streaming on Google Play Music, and 12 free Gogo Inflight passes, so you can get online in midair. This ASUS F555LA offers a surprising spec sheet for the price: at just $350, the laptop comes with a 15.6-inch, Full HD display. That makes it a rarity; you can spend a long time looking and not find many 1080p laptops for less than five hundred bucks. Behind that 1080p display is an Intel Core i3-5010U clocked at 2.1GHz. There’s also 4GB of RAM and a 500GB, 5400rpm hard drive (popping this out for an SSD would make this laptop a really killer experience). While some laptops suffer from poor heat dissipation (giving you sweaty palms), the F555LA has ASUS’ IceCool tech, designed to keep your palm rests cool. 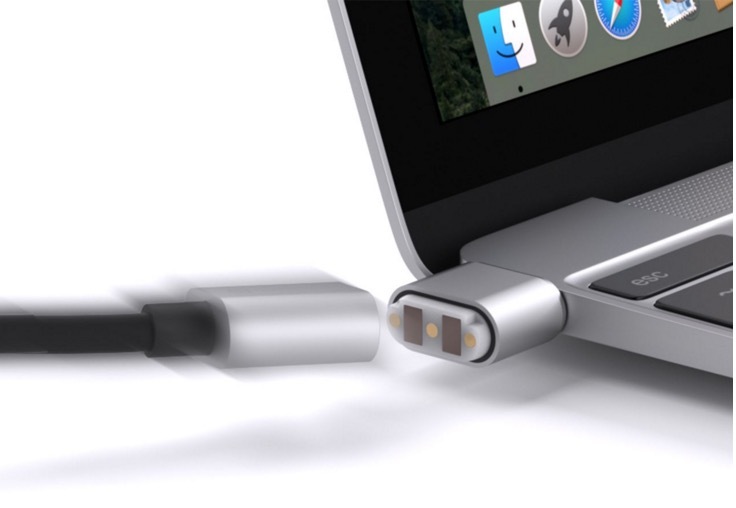 They’ve also added 802.11ac Wi-Fi and a couple of USB 3.0 ports, but the real surprise is the included warranty – included with purchase is a one-year warranty and a year of accidental damage protection. 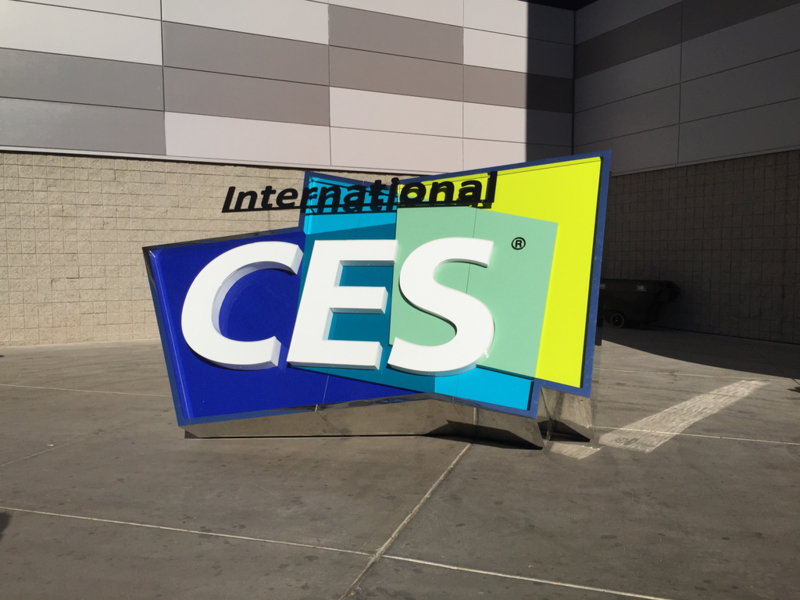 Toshiba’s Satellite C55 trades blows with the ASUS above; while it only features a 1366×768 display, it comes with an Intel Core i5-5200U processor running at 2.2GHz, as well as Intel’s HD 5500 integrated graphics. That’s enough to play a few games at lower settings, especially slightly older / less resource intensive titles like Diablo III. There’s 8GB of RAM and a 1 TB, 5400rpm hard drive. Even with the DVD burner, this laptop comes in at under five pounds. With an SD card slot, big hard drive, and decent CPU, the Toshiba would make for an excellent photo editing laptop on the cheap; in this case, cheap means picking one up for $450. 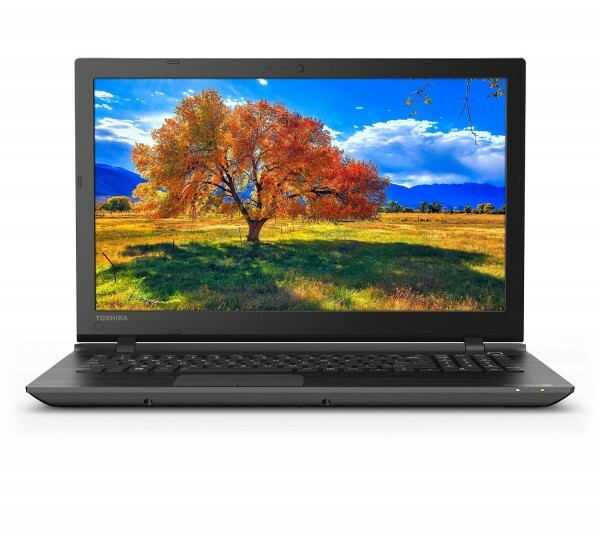 Rounding out our current list is a pair of Lenovo ThinkP ad laptops. Known for their high build quality, excellent keyboards, and a little red nubbin called the TrackPoint (for those individuals who’d rather not use the trackpad). 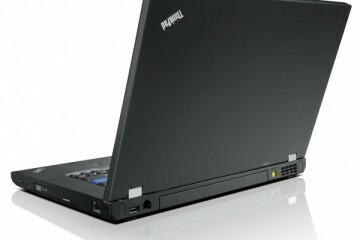 Barring physical dimensions, the ThinkPad E450 and ThinkPad E550 are largely identical; the larger E550 has a 15.6-inch display, a keyboard numpad, and DVD-RW optical drive while the E450 has a 14-inch display, and neither numpad nor optical drive. 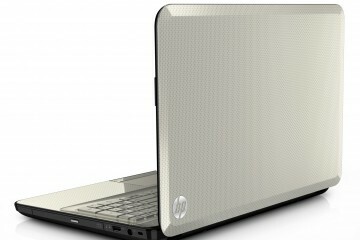 The other specs include a 500GB, 5400rpm hard drive, 4GB of RAM, an Intel Core-i3 5005U, and a resolution of 1366×768. You can also expect Bluetooth 4.0 and 802.11ac wireless. One nice aspect about buying a ThinkPad is that Lenovo offers business support (which means you can request any version of Windows from Win 7 up through Windows 10, pre-installed) and easily upgradeable / repairable components – you’ll be able to upgrade or replace just about any part of the laptop, should you choose. Both models start at the exact same price, which is $494.